Reversible means double face like one side is red and another is black and it can be worn both sides. The same concept we are offering to our clients in reversible silk shawls which is extremely soft and shiny. These shawls are highly praised by our clients in domestic and international market. We are making these shawls on hi-tech machines. 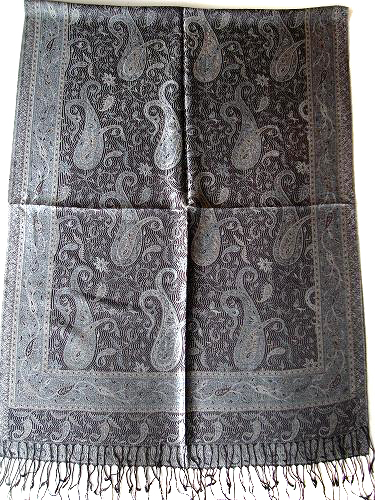 Traditional means antique item of a particular country.We are offering traditional silk shawls with paisley concepts and it is famous all over the world by the name of silk jamawar shawls. These shawls are highly praised by our customer from domestic and international market. 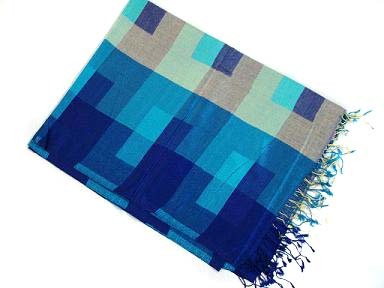 These days digital print shawls are highly in demand because there we can use maximum color matching in each shawl as well as good in production. 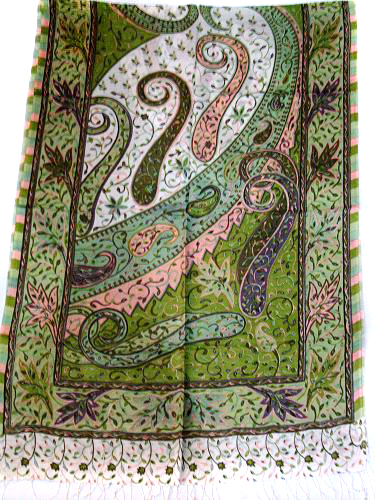 We are offering digital print shawls to our clients in various blends of silk like silk modal digital print, silk wool digital print, silk pashmina print etc. Fashion can change day by day but our silk printed shawls are always in demand either in digital print silk shawls, abstract print, kani print, floral print or any other. We can do customize prints according to our buyer taste as well. 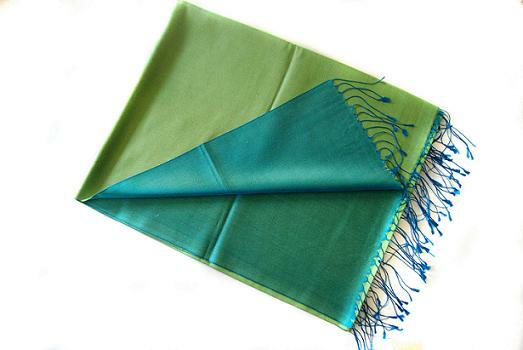 Plain silk shawls offered by us are in maximum color matching as well as in reversible silk shawls concept. 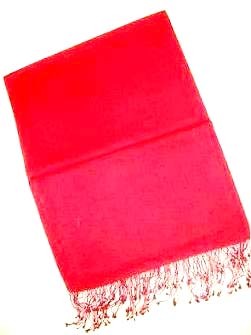 Our silk shawls are made by supreme quality yarn which is more shiny and soft in feel. 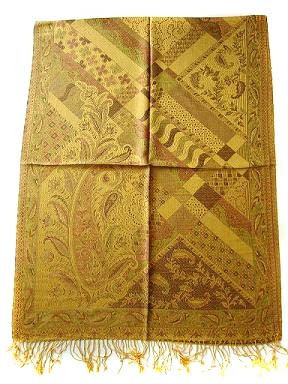 Ganpati Fashions and Girisha Textiles are the leading manufacturer and exporters of silk shawl located in Amritsar(Punjab)India. 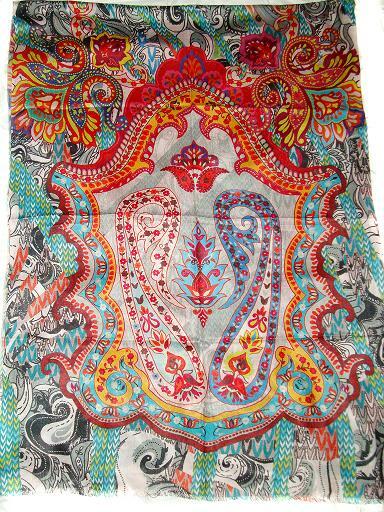 We are offering fabulous range of silk shawls with fancy floral print, animal print, kani print etc. These fancy silk shawls are always in demand by our clients. Offering you wide range of silk shawls with exclusive pattern. Our silk shawls are made with fine quality yarn,using high quality dyes and softener to increase its shining. We feel proud to be one of the leading manufacturer of silk shawls based in Amritsar (Punjab) India.